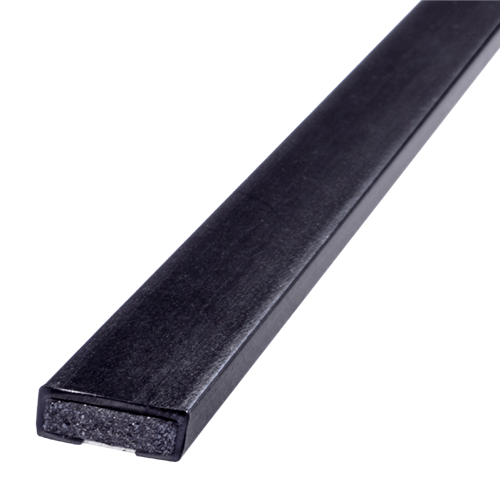 Pyroplex® range of fire only Rigid Box Seals provide a traditional fire only seal for fire rated timber door edges and frames. 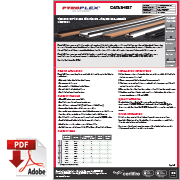 They are suitable for rebates in single and double action, single or double doors. 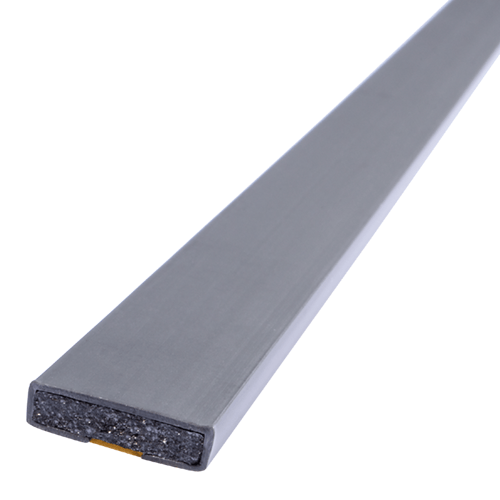 Pyroplex® Rigid Box Seals are ideal for new build applications. 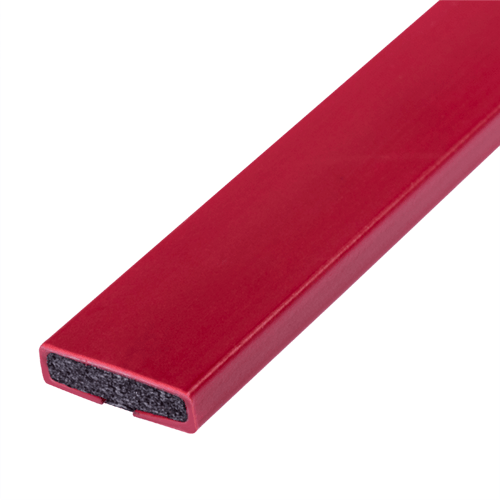 Pyroplex® fire only Rigid Box Seals are supplied in 2.1m lengths as standard and are quick and easy to fit with no special tools required. 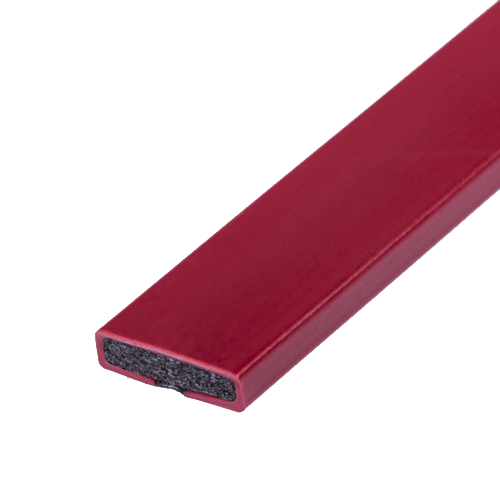 They are supplied with an acrylic self adhesive tape backing for ease of application. 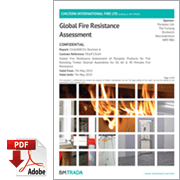 Pyroplex® fire only Rigid Box Seals are tested to BS 476: Part 20:22 and BS EN 1634-1 and other international standards and are compliant with the requirements given in Certifire TS35. 30, 60, 90 and 120 minute systems available. 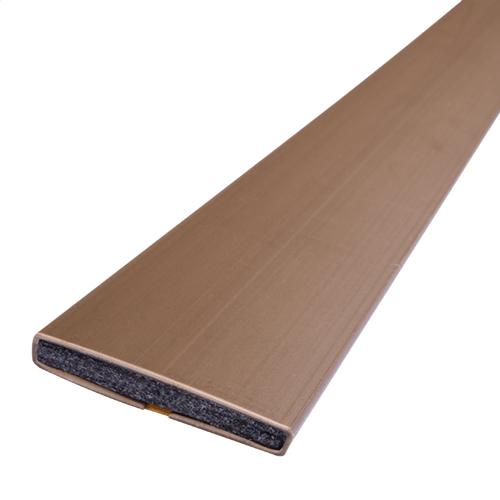 Provided with rigid box outer for added durability. Cut to 2.1m as standard. 3. Route a groove suitable for the size of intumescent seal selected. 4. Clean the rebate to remove any dust. 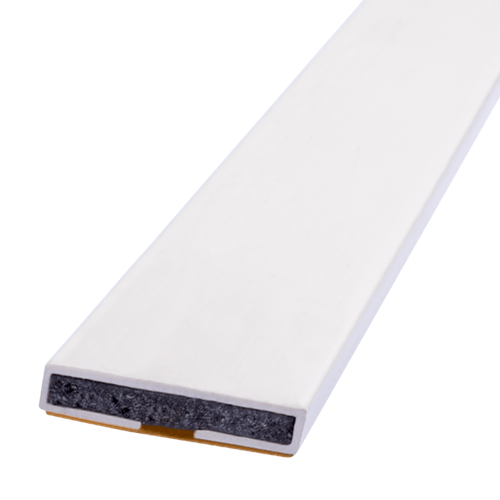 Remove the self-adhesive backing liner from the product and push fit into the routed groove. 5. 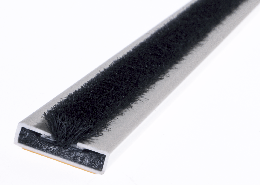 To achieve excellent adhesion seals must be applied to clean, dry surfaces at temperatures between +5°C and +40°C. 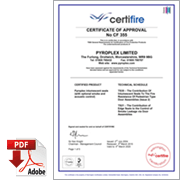 Pyroplex® fire only Rigid Box Seals are tested to BS 476: Part 20:22 and BS EN 1634-1 and are compliant with the requirements given in Certifire TS35.